… In the days, weeks, months and years that followed I was often stricken with pain, sadness, despair, distress and heartbreak but I never for one moment thought about giving up. I didn’t know where it came from but I always had hope, I always knew that I would not only survive but that my life would get better. 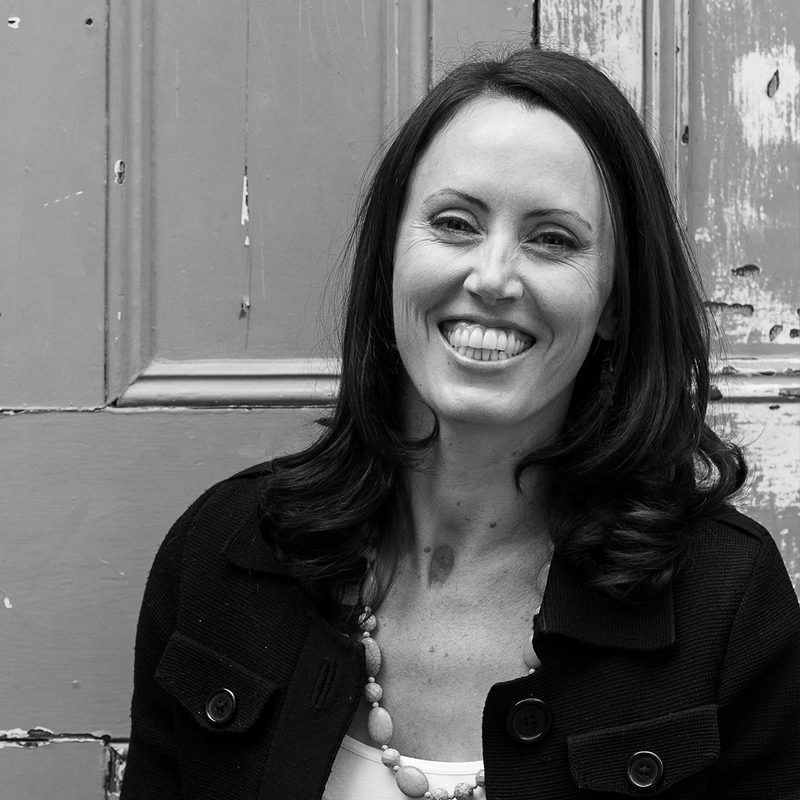 In Linda Buchan’s raw and powerful memoir she shares her journey from the terrible night when the life and future she thought lay ahead of her was shattered. From that moment she began a new life, firstly fighting just to survive, then forging her way with incredible courage and determination to live a fulfilling and purposeful life on her own terms. She is living proof of her own mantra It’s not what happens to you. It is how you deal with it. Linda’s way of dealing with what happened to her has been to combine acceptance and contentment, finely mixed with determination and an undeniable drive and passion for life. Her athletic background underpinned her physical determination and mental willpower, which helped her recovery immensely. To this day she draws on all of these attributes. In 1998, Linda Buchan was a casualty of a devastating house fire that claimed the life of her sister Kim and changed her own life forever. 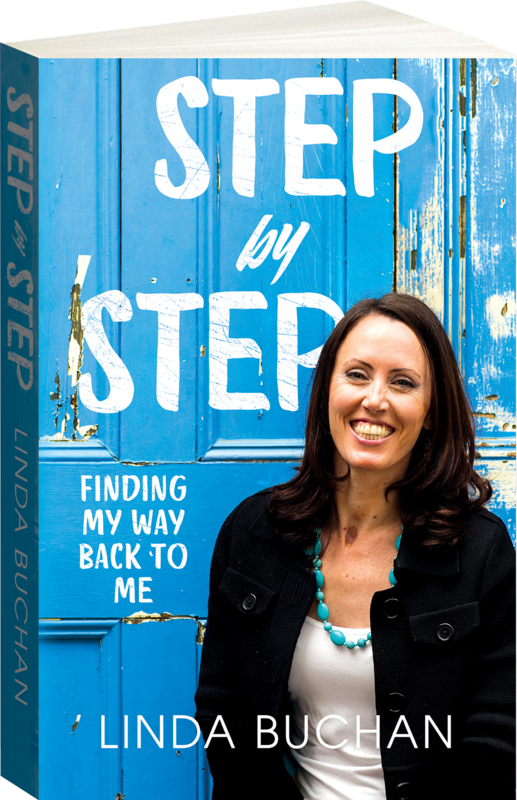 Since that day Linda has fought her way, step by step towards a new life. A life full of purpose and an unwavering desire to share her experience to inspire others to live a life of their own making. Fast-forwarding to now, Linda is an Author, motivational speaker and avid sailor, proving that it is possible to rewrite your own future.